Few things are more difficult for a young writer than landing a critically acclaimed - and commercially successful - debut novel. However, when you have someone as talented as Yaa Gyasi stepping up to the proverbial plate, this kind of success seems inevitable. 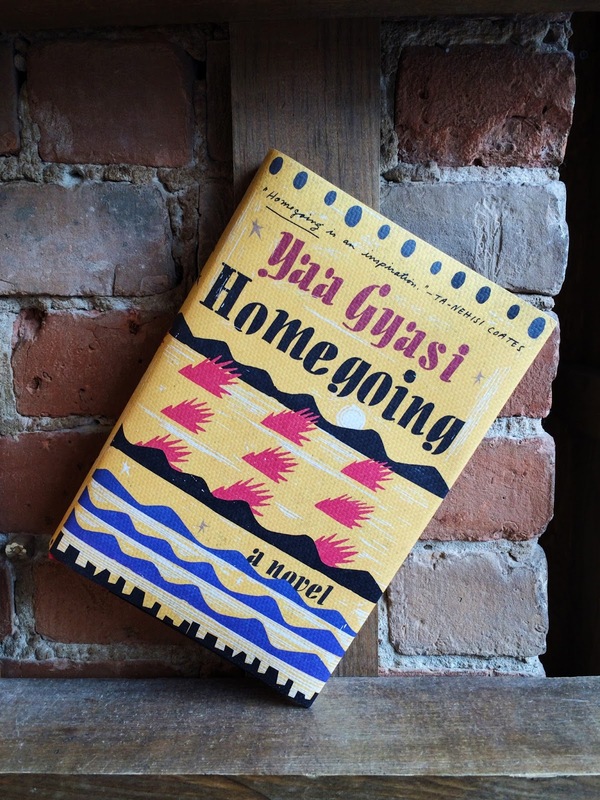 With a powerful voice and an even more powerful message, Gyasi's novel is being hailed as a modern masterpiece; authors such as Ta-Nehisi Coates calling it an "inspiration." Following the story of two half-sisters, (Effia and Esi) born into different villages in eighteenth-century Ghana, Homegoing chronicles their lives, and those of their descendants, over the course of three hundred years. Breathtaking in scope but undeniably focused, Gyasi is careful to give each character their time in the limelight - never rushing a character arch, and allowing for each storyline to develop at its own pace. Beginning the novel on the Gold Coast during the height of the booming slave trade, Effia is married off to an Englishman and lives in comfort in the palatial rooms of Cape Coast Castle. Unbeknownst to Effia, her sister, Esi, is imprisoned beneath her in the castle’s dungeons, sold with thousands of others into the Gold Coast’s booming slave trade, and shipped off to America. Following their stories through the plantations of the South, to the Civil War, to the jazz clubs and dope houses of twentieth-century Harlem, and back to the warfare taking place in the colonized territory that would become the independent nation of Ghana, Homegoing is a devastating, beautiful, and unapologetic take on centuries worth of history. In short, it's a must-read worthy of all the hype.